That’s why we are expanding our business in Saskatoon, to be able to help people like you in their time of need! 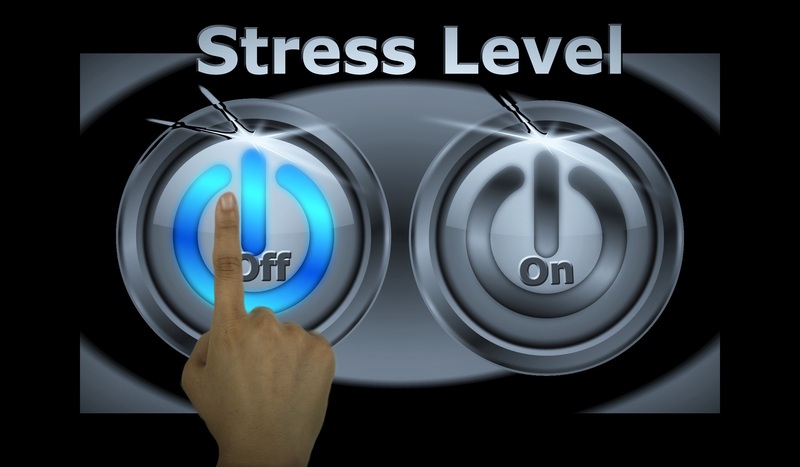 Our policy is simple: we care when no one else does so you can press the “off” button on your stress level. We are here to help you. We’ll work for you and with you to lead you out of a difficult situation. Cashco Financial works hard to bring value to your life. Each one of our employees starts every single day by saying “I can be 1% better today” as part of our never-ending pursuit of excellence. We provide relief today and hope for tomorrow! Services available at this branch: payday loans, cheque cashing, money transfers and other services. You can always check out our LOCATIONS PAGE to get a full listing of all our branches. As a bonus for new clients in Saskatoon, we are offering our $500 for $5 deal where you can borrow up to 500 dollars for just 5 bucks!